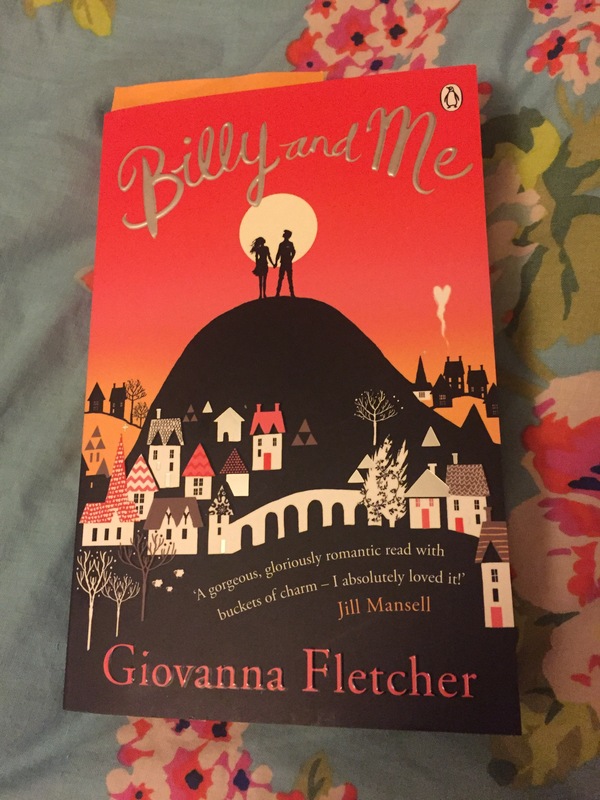 I have been meaning to read Giovanna Fletcher’s books for ages now after admiring and loving her on YouTube for years. Yesterday I picked up Billy and Me and what I have read so far, I love! Next Post Can I do it? Yeah I love it! I adore her and Tom, I want them to adapt me 😂 and Carrie! I know right! and when buzz and buddy are older they need to start a band ❤ aha!! I need to find this book it sounds.so good!! Sounds like such a such book, I can’t wait to pick it up! I havnt yet read her books, but I may just have to get my hands on a copy now! !